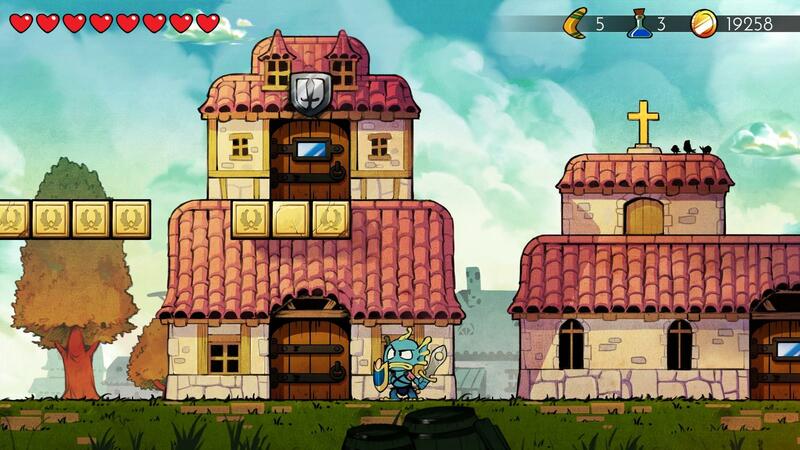 ﻿ Wonder Boy: The Dragon's Trap - Gold Guide! 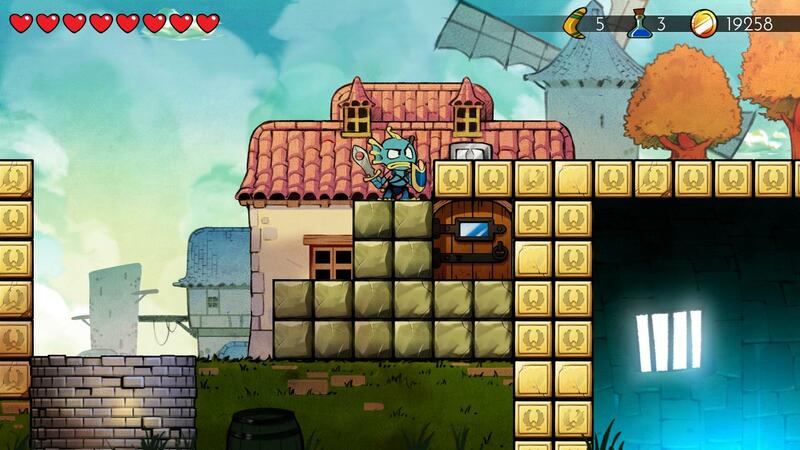 Home » Guides » Wonder Boy: The Dragon's Trap - Gold Guide! 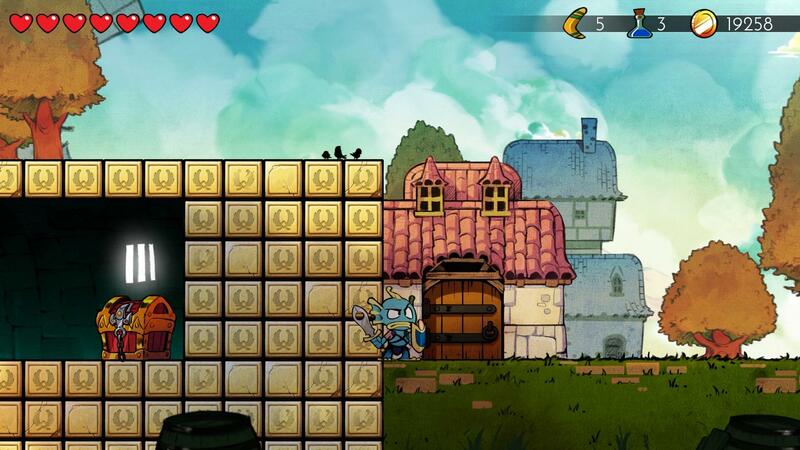 Wonder Boy: The Dragon's Trap - Gold Guide! I have a handy tip for those in need of $$$ money midway through the game. How to Be a Millionaire. When you transform into Piranha-man. 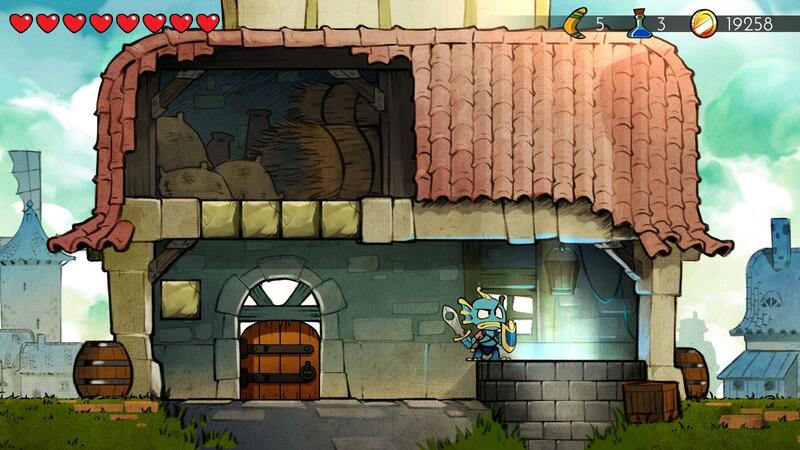 Head to the main town and enter the door to the left of the Church (the one with a shop above it). Swim right and up- exiting through the first chute. Make your way right (ignoring the door behind the blocks). 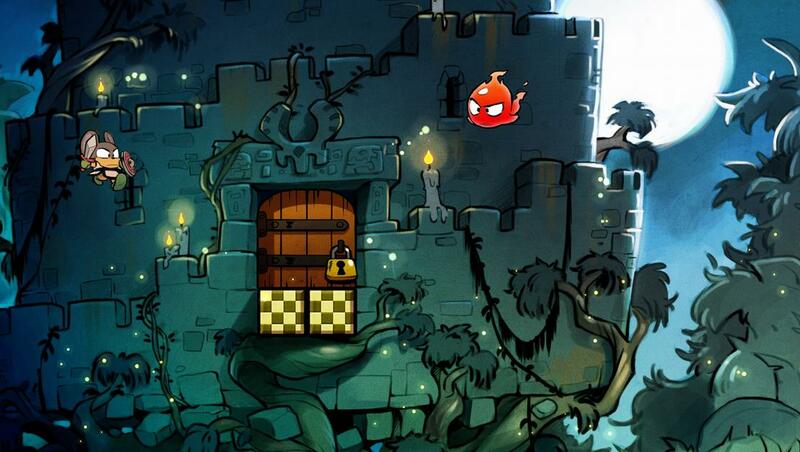 Then drop right off the ledge and enter the door to obtain money from the chest. 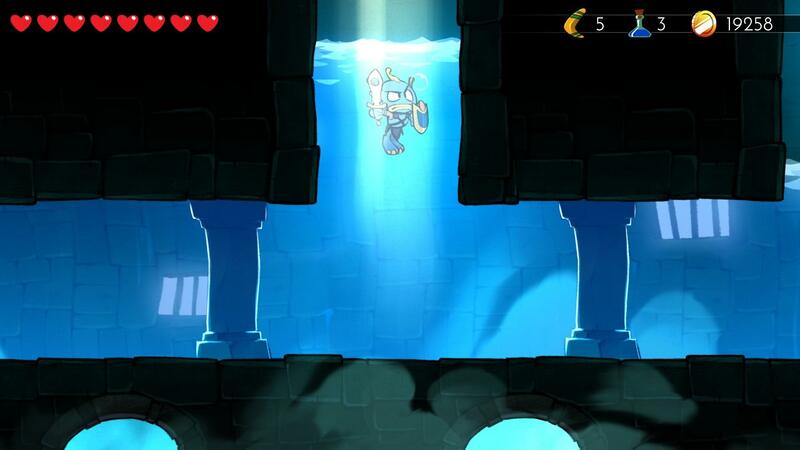 Exit to title screen, then re-enter game and repeat as many times as necessary.